In early July, I indulged myself with an "adult camp" vacation, spending a few days at the Craftsbury Sculling Center in Vermont, attempting to improve my rowing. That was a terrific experience: great coaching, wonderful company, excellent weather and a whole lot of rowing. As just a one-year rower, I was well below the general level of other participants, most of whom are quite experienced and pretty athletic. But the program and coaches cater well to a broad range of rowing strength, so still very worthwhile. 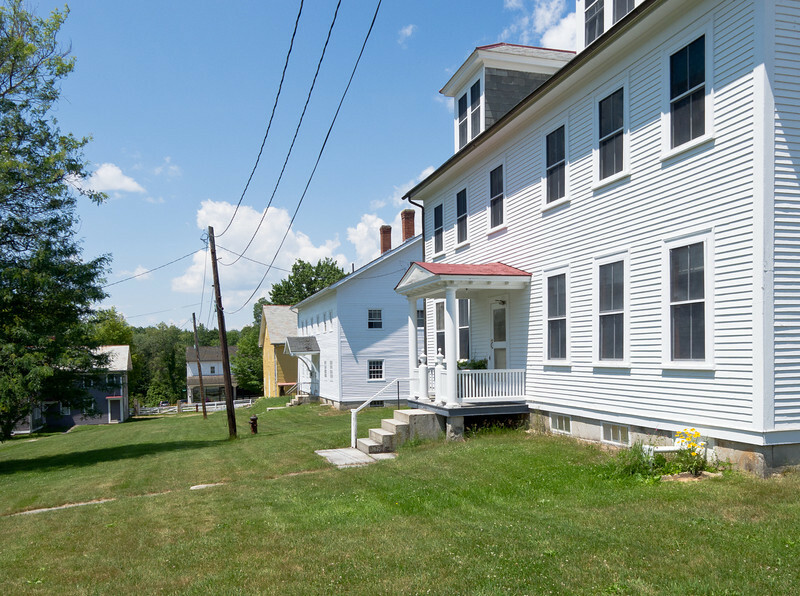 On the way, I stopped off at the Canterbury Shaker Village in New Hampshire. I took a bike to Craftsbury, and got out onto the local dirt roads for some nice loops (pretty short with some steep hills, very scenic).